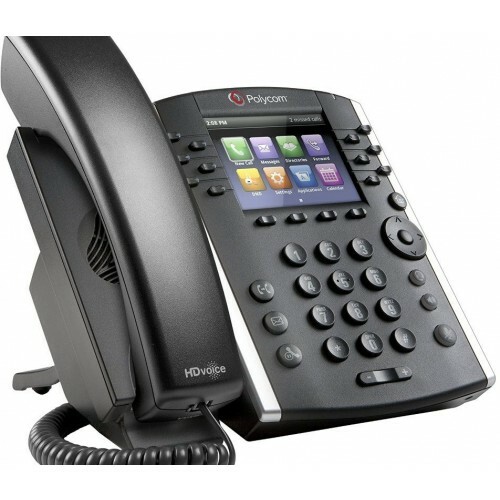 Featuring a generously large colour display, support for voicemail and a headset port offering the convenience of hands-­free communication, the Polycom VVX 400 is a mid­-range VoIP phone affording businesses the opportunity to enjoy cheaper online calls. Thanks to its large, high­-contrast colour display and intuitive user interface, the Polycom VVX 400 is a breeze to deploy, maintain and use. 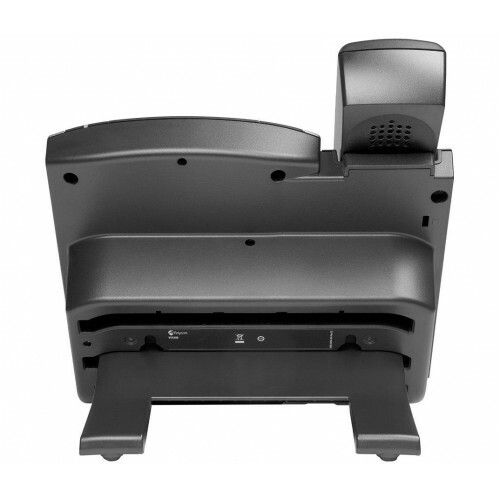 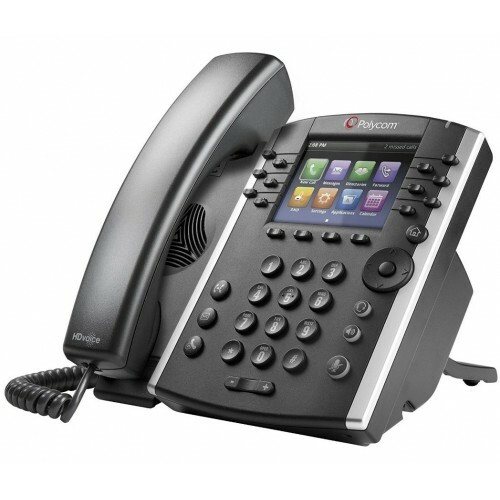 This corded VoIP phone can also be integrated with any third­-party UC system and various other productivity applications. Sporting high­-definition voice reproduction with Polycom HD Voice technology, the phone promises crystal­-clear phone calls whether you're using the integrated speakerphone, handset or optional hands-­free headset. 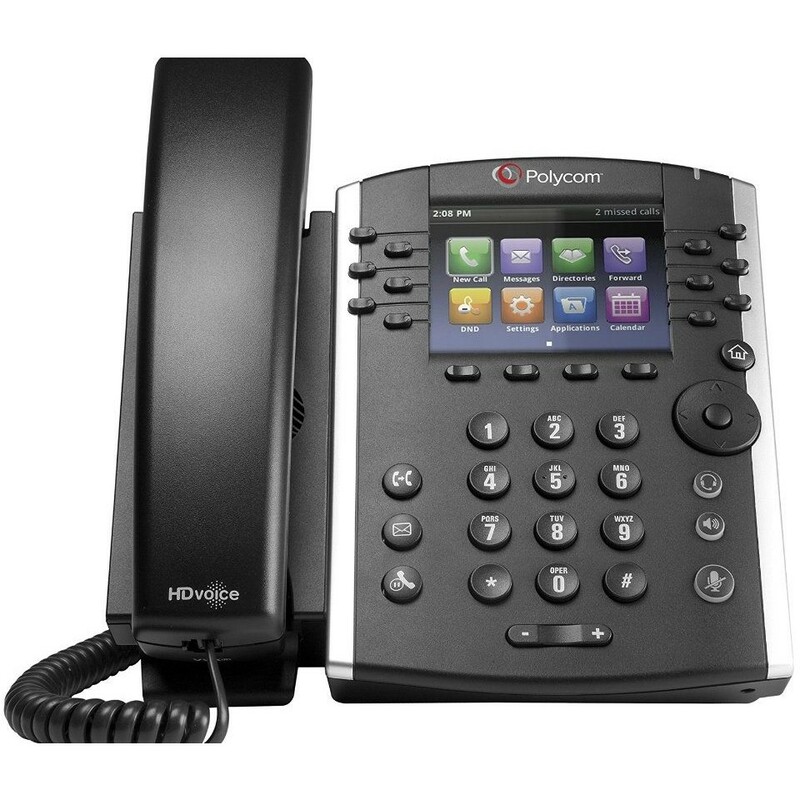 Offering up to 12 lines or quick­-dial memories, the Polycom VVX 400 is a high­-quality yet cost- effective corded phone for businesses and call centres which use UC or VoIP telephony systems.